Coca-Cola officially enters the coffee business by putting its hat on the Costa Coffee shops. The multinational company from Atlanta has in fact completed the acquisition of Costa Limited from the British company Whitbread for 4.9 billion dollars. The operation, announced on August 31, 2018, has received the approval of the authorities of the European Union and China. The British company is the second largest coffee chain in the world after Starbucks and the largest in the UK and is expanding into China. It operates in 32 countries and has a diversified platform ranging from classic coffee shops to Costa Express points of sale, which offer the possibility of buying take-away drinks. The company can also count on 8,000 self-service services. 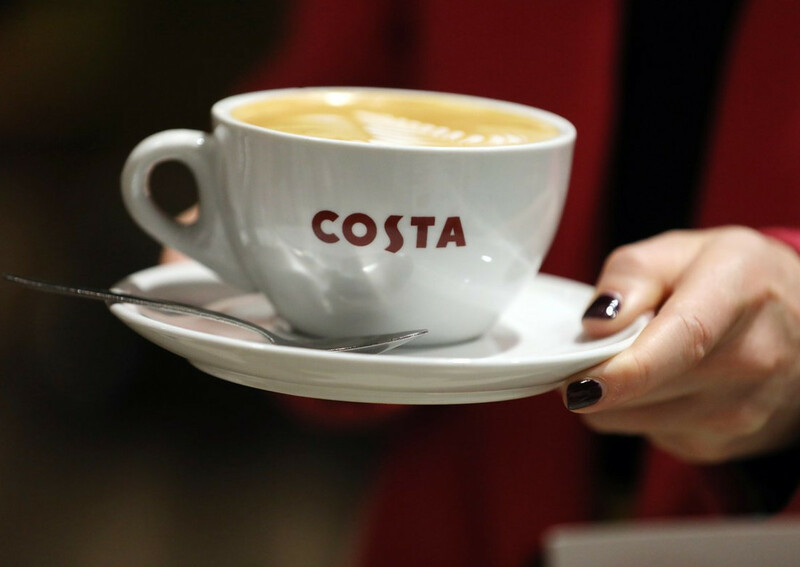 Whitbread acquired Costa in 1995, for 19 million pounds, when it had only 39 stores (compared to the current 3,800) and sold it to Coca Cola for a value that exceeds 16 times the Ebitda. The British company closed its most recent balance sheet on 31 March with revenues of £1.292 billion, compared with £1.202 billion the previous year. Costa Coffee is based in Dunstable, Bedfordshire, and was founded in 1971 by brothers Sergio and Bruno Costa, belonging to a family of Italian immigrants from Parma who went to Great Britain in the 1960s. The two Italians landed in London and built a roasting plant in Lambert to supply local restaurants and specialist shops with Italian roasted coffee. “We see great opportunities for growth thanks to the combination of Costa’s capabilities and Coca-Cola’s marketing experience. We intend to use Costa’s strong platform to expand our portfolio in the coffee industry,” said Coca-Cola CEO James Quincey.